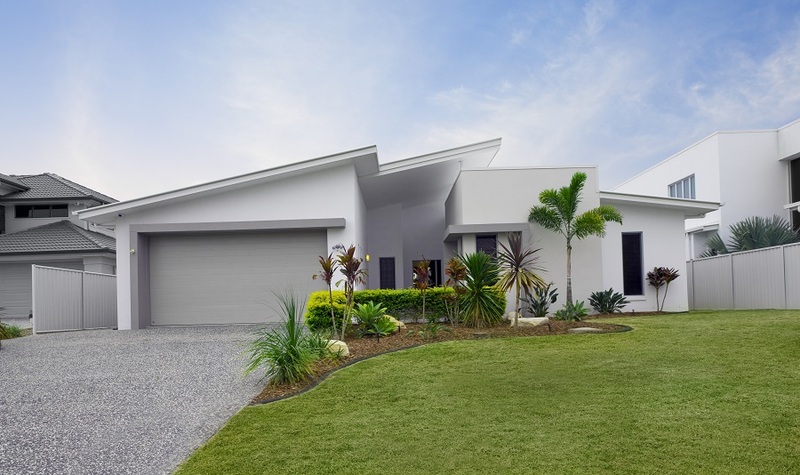 Find Out Why Metal Roofs are the No 1 Choice for Australian homes? Why are metal roofs the No 1 choice for Australian homes? 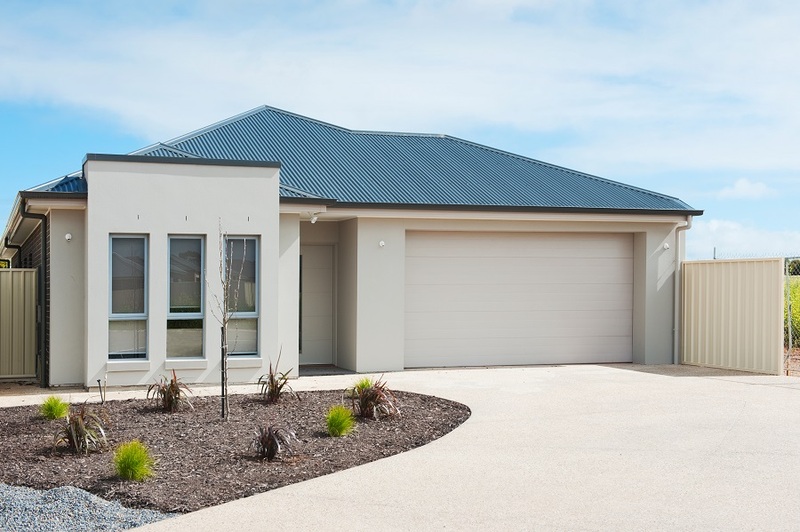 ﻿﻿﻿﻿Why Are Metal Roofs the No.1 Choice for Australian Homes? The roof is one of the most important parts of any building. Choosing the right roofing material will protect your home from the elements, increase structural strength, and add value to the property. But replacing your roof can be expensive so it’s important you get it right. 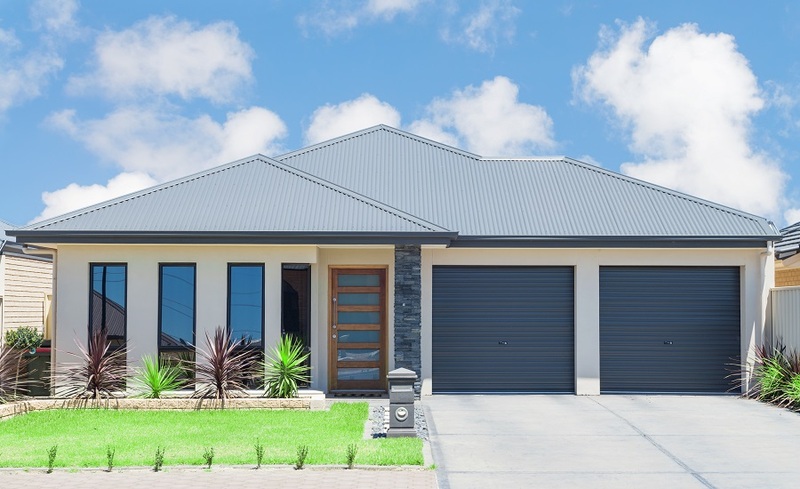 Metal roofing (zincalume, galvanised steel, or aluminium) is the no1 product for Australian homes and commercial buildings and when you look at the advantages it’s easy to see why. Metal roofing products have been around for decades and are the most popular choice for Australian conditions because they have stood the test of time and Australia’s harsh climate extremes. Metal roofing comes out top in all the important qualities you look for in a roof. Resists corrosion. Modern metal roofing materials are highly resistant against corrosion thanks to the incorporation of zinc, aluminium or galvanised coatings. Protects against all weather extremes. Metal roofing provides outstanding protection against abnormal weather events including torrential rainfall, high winds, hail damage, and heavy snow loads. Won’t burn. A metal roof provides excellent fire retardant properties against sparks or fireworks and other fire hazards. Stops termites and other insects in their tracks. In fact, some manufacturers provide a 25 year warranty; certain proof that your new roof is designed to last for many years. Metal roofing is generally cheaper to install thanks to a single metal sheet being able to span a wide area. Faster installation = lower cost; it’s not rocket science. You don’t need to paint it. A quality metal roof will give you many years of worry free protection with minimal maintenance costs. Put it up and forget it. Metal roofing comes in a wide range of colours, styles and appearance variations. Traditional corrugation profiles or a range of standing seam rib options means you can unleash your creative flair. Colours are oven baked so will remain strong and vibrant without flaking, cracking or fading for many years. Your new roof will look stunning and it will add significantly to the property value. A metal roof provides excellent thermal protection particularly when coupled with appropriate insulation keeping you snug and warm in winter and cool in summer. Choose a lighter coloured roof if you live in a particularly hot, sunny area because the darker colours will absorb heat. Manufacturer guarantees of up to 25 years (depending on the products) give you the cast iron assurance you need to sleep at night knowing your valuable home is protected for many years to come. The last thing you need is the weight of a leaking substandard roof over your head. 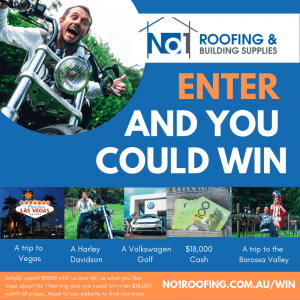 Choose a quality metal roofing product from No 1, one of Sydney’s most trusted roofing suppliers, for complete peace of mind.